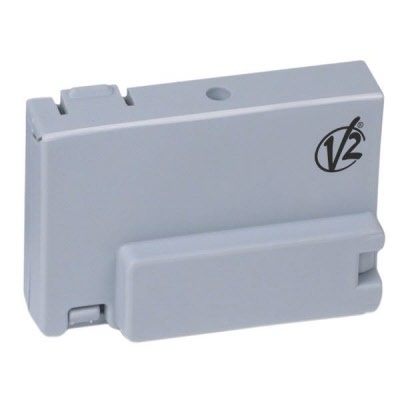 V2 Radio receiver as used in the CITY series of electric gate control systems - This item is the standard MR1 on 433,92Mhz with 240 memory channels. The plug in receiver is also available with 1008 channel memory or to special order 868 Mhz frequency. These receivers are suitable for use with any V2 contract code.